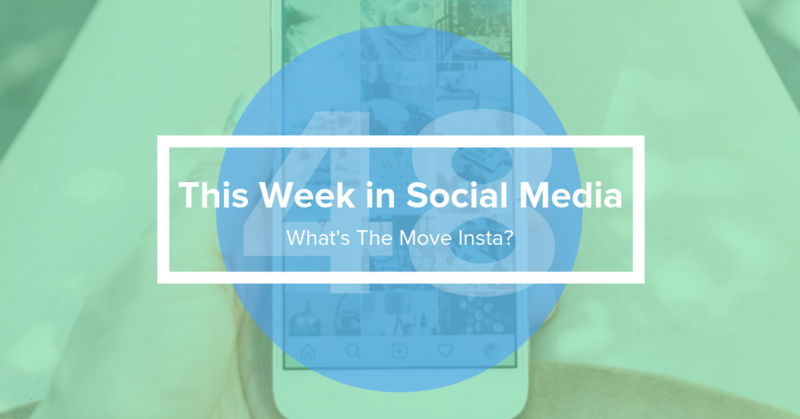 What did you miss in social media this week? Well I've rounded up all of the major updates just for you! I'm not quite sure what Instagram's next big update will be. There's a few rumors, but which direction will they take? Check it out! Facebook has been pretty busy with updates in the past week. For one, they have been testing out 'Things in Common.' This would label non-friends with, well, things you have in common. It seems a littleeeee bit creepy rather than continuing to help the platform grow. 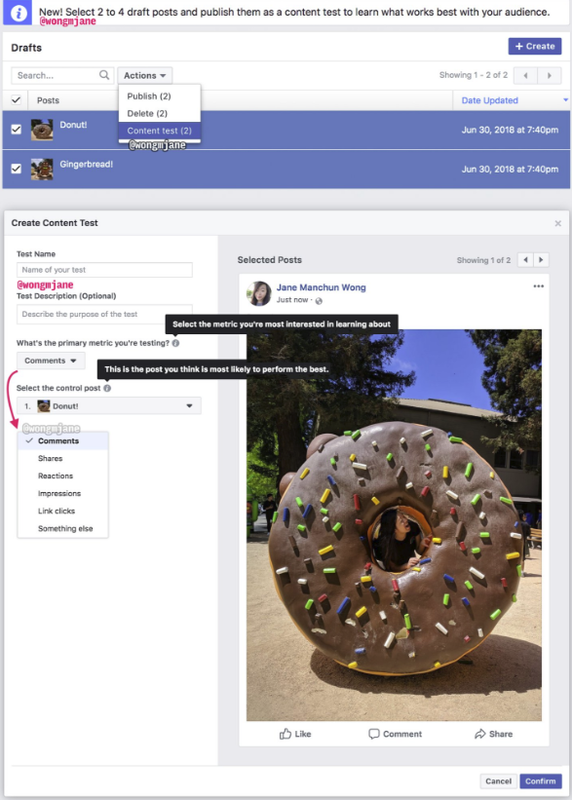 Facebook has officially expanded their test of an A/B testing tool for organic page posts! How neat! I can't wait to try this out! As far as I'm concerned, users STILL aren't using Facebook stories. 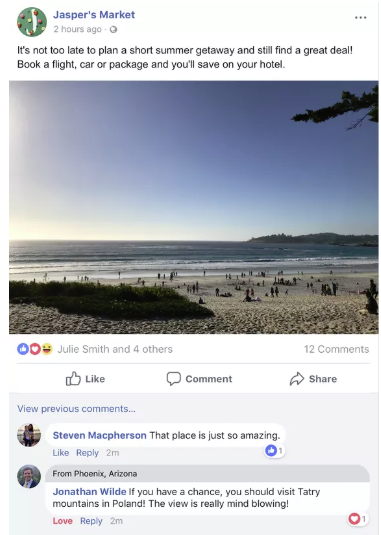 With that being said, Facebook is testing links in Facebook stories so you could boost your story. Interesting. One really great thing I saw from Facebook is the committment to lower emissions and 100% renewable energy! "Today, we are committing to reducing our greenhouse gas emissions by 75% and powering our global operations with 100% renewable energy by the end of 2020." Doesn't that just make you so happy?! You're welcome. And thank you Facebook. You can find more information on that here! If you're in college, this one is for YOU! Instagram is testing a feature that will help you connect with others who are studying at your college. This will 100% get Insta extra credit from those professors. Only time will tell if the trial is considered a success. I've told you SO many times to watch your bank account when you're on Instagram. The influencers and clothes will get you. Is Instagram looking to launch a standalone shopping app?? That's what the rumor is! I'll keep you updated on that one. It could be your time to shine!! Everyone can now apply for their 'Blue Badge' Verification! It's is mainly for noteable public figures and obviously Instagram isn't just going to hand you over a blue checkmark, but now you have a little bit better of a chance. 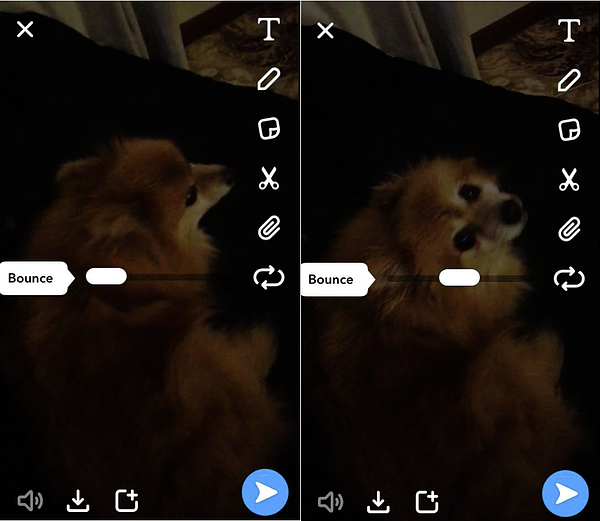 Snapchat added its own version of a Boomerang with the Bounce feature! It's literally exactly the same. Check it out, and let me know your thoughts. Twitter really hasn't been giving us that much to work with lately. They are looking to offer a feature that allows you to unfollow accounts that you don't really interact with. Is this big? No. If you're into cleaning up your Twitter followers, maybe. 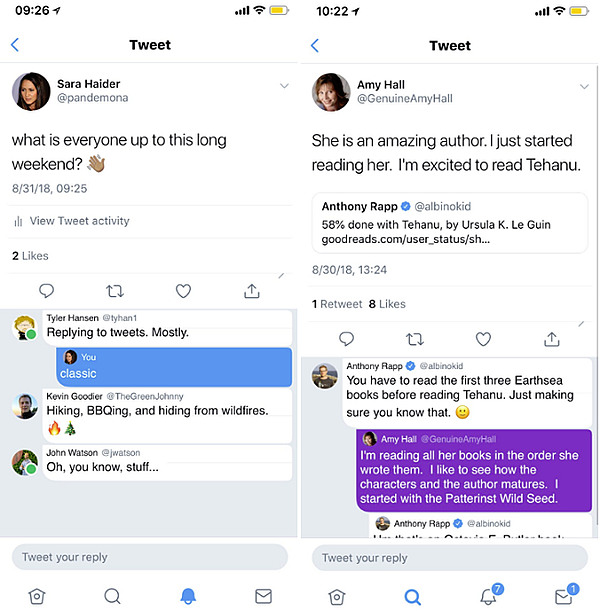 Twitter is also testing out a new layout for tweet interactions. You can see it below. Check back in next week for all your social media news!